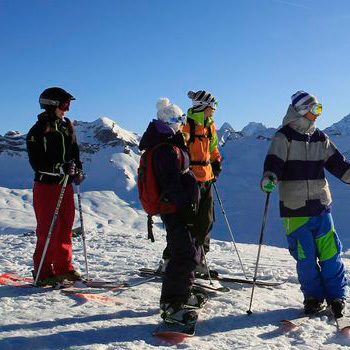 • Many hamlets make up the village of Flaine with doorstep skiing in a vast system incorporating Les Carroz, Samoens, Sixt and Morillon. 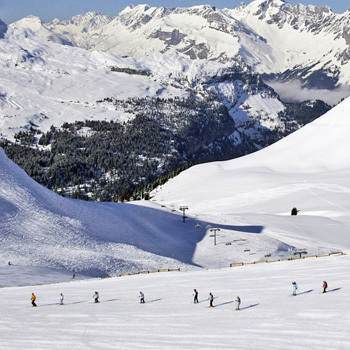 The main bowl of Flaine is home to some easy short green runs, long wide and cruisy red runs and a challenging black run generally covered in moguls. 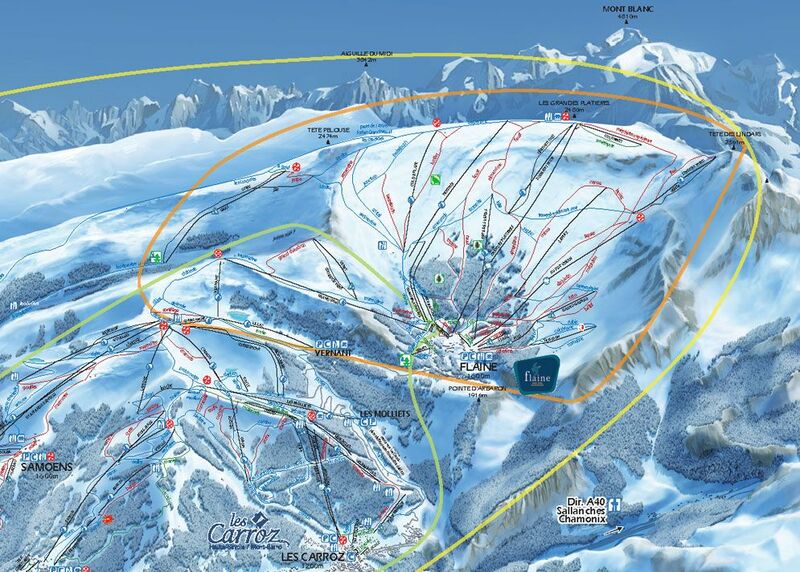 The linked resorts of Samoens, Morillon and Les Carroz are accessed via the Grand Vans chairlift which leaves from Le Foret and Sixt is accessed on skis via the very long Cascades run from the top of the Flaine bowl or by service shuttle from Samoens. 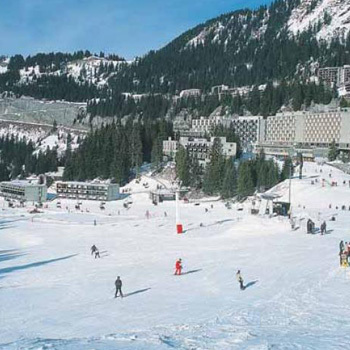 There are mountain restaurants in each of the resorts offering a variety of local Savoie dishes as well as fast food options. 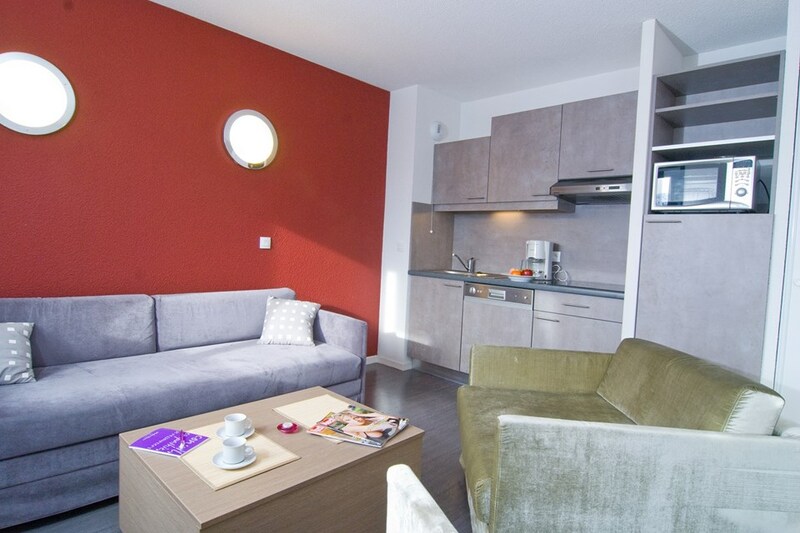 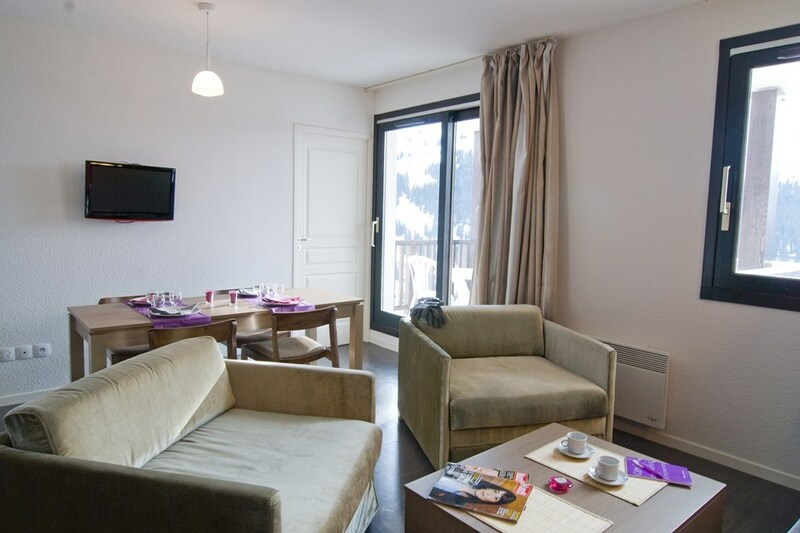 3* Les Terrasses de Veret can be found in the peaceful Flaine-Foret area of Flaine, at an altitude of 1600m. 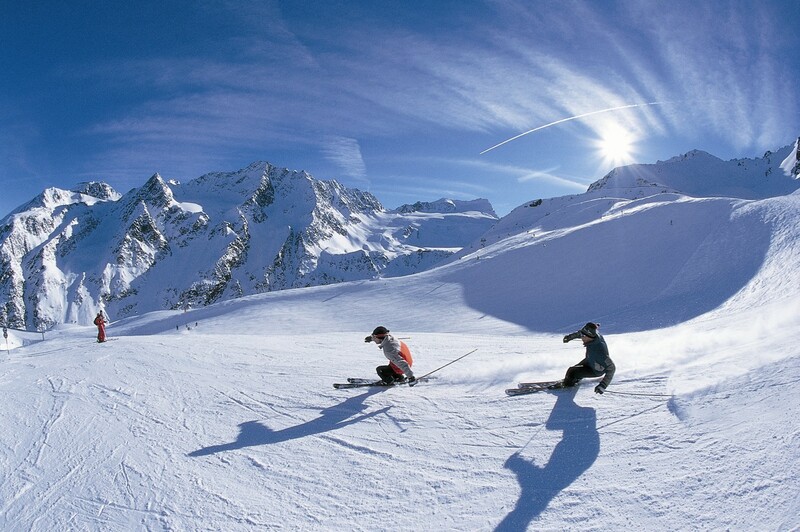 The residence has one of the best locations in the resort, near to the Grand Vans chairlift allowing doorstep skiing. 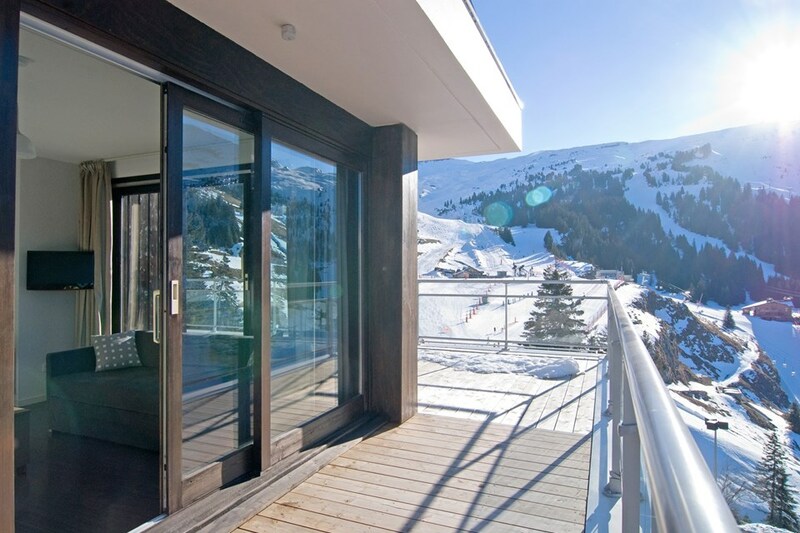 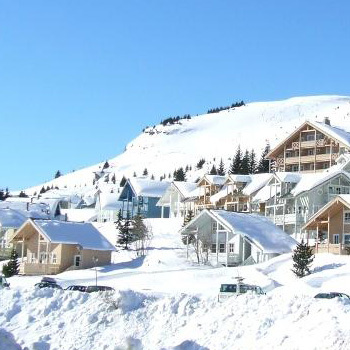 This recently built residence, close to the resort centre consists of 89 ski apartments, positioned in an ideal location.